Purchased directly from Newline. 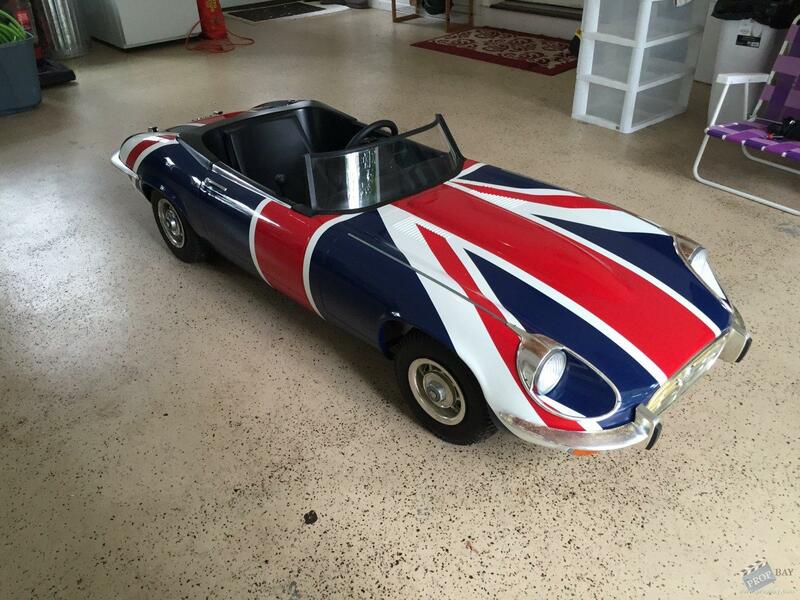 The mini shaguar that Mini Me drove in gold member. It features a fiberglass body, gas engine (runs), 3 gears (1,2,R) and lights. Added: 06-07-2015 - Viewed: 1838 times.